Happy November! I can hardly believe that the year is almost over and that the holidays are upon us; I'm slowly checking things off my never ending to-do list over here and getting super excited to stuff my face with all the turkey and gravy and loaded mashed potatoes I can eat in a few days. SO many fun things planned for this next month and there are also some super fun posts and gift guides hitting the blog soon just in time for all of the holiday shopping we'll all be doing. YAY! Anyway, below I'm sharing some of our favorites from the month of November and I know you'll love them all as much as we do! I'm the worst at remembering to print out photos, so when Parabo Press recently reached out to me to see if I wanted to try out some products, I totally jumped on board! 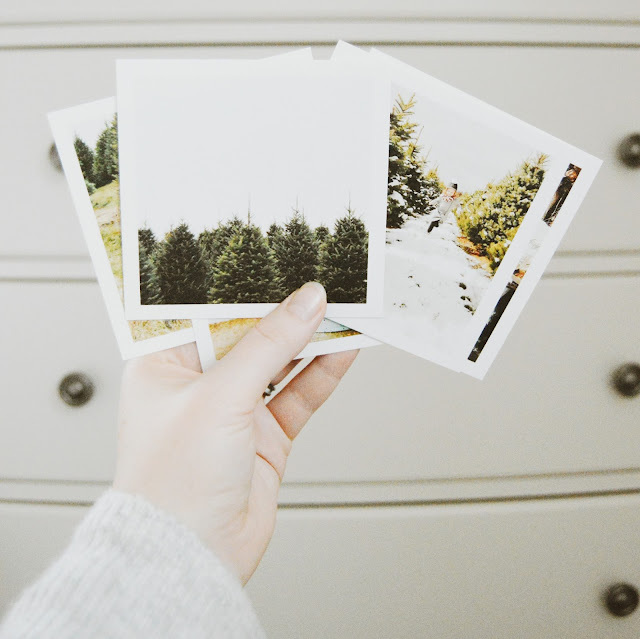 I was so excited to finally have some of my Instagram photos printed off to hang up around the house and create a photo album, and I just love the quality of these prints, the size is also pretty much perfect, 4 inches by 4 inches and they're so reminiscent of Polaroids and old photos which is another reason why I love them so much and chose this size instead of a standard sized photo. I also grabbed a few 8x10 prints of our family to gift to my mom and in-laws, I'm gong to grab some frames next time we're at the store and they'll make the perfect gifts for family. 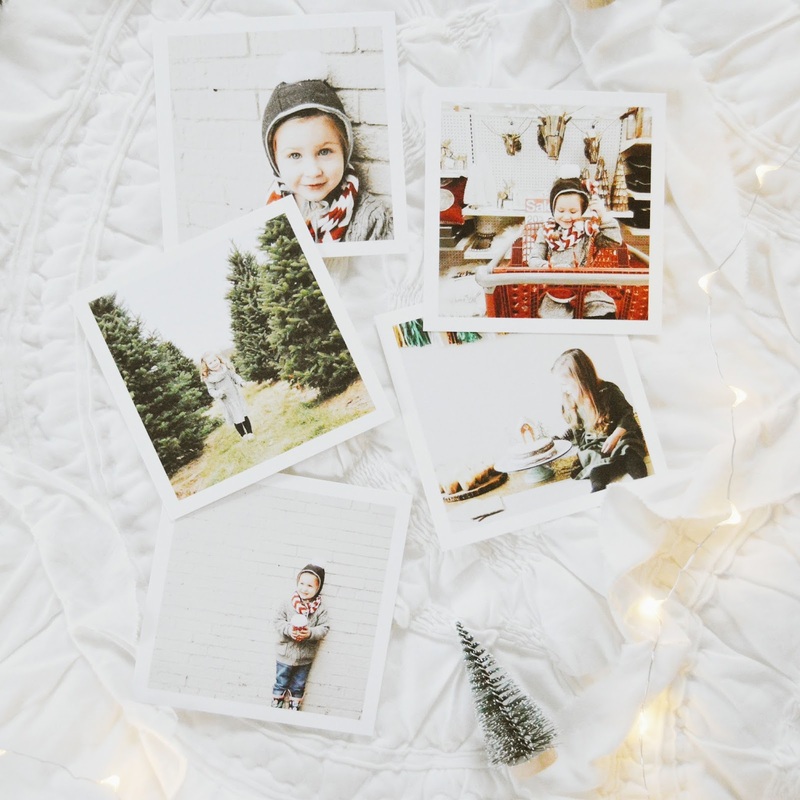 I have a feeling I'll be making many more orders from Parabo, especially since with every order you get 25 free square prints, you can even order just your 25 free prints and only have to over shipping, how cool is that? So many other great personalized items to choose from that can make great home decor or gifts this year! 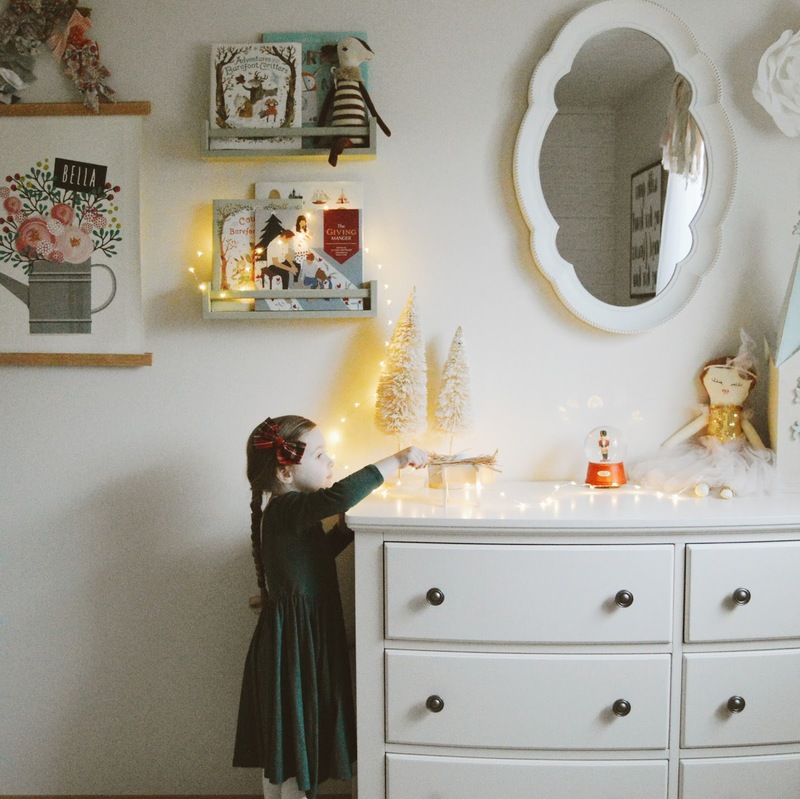 Bumbelou just released their holiday line and I'm seriously in love with everything! 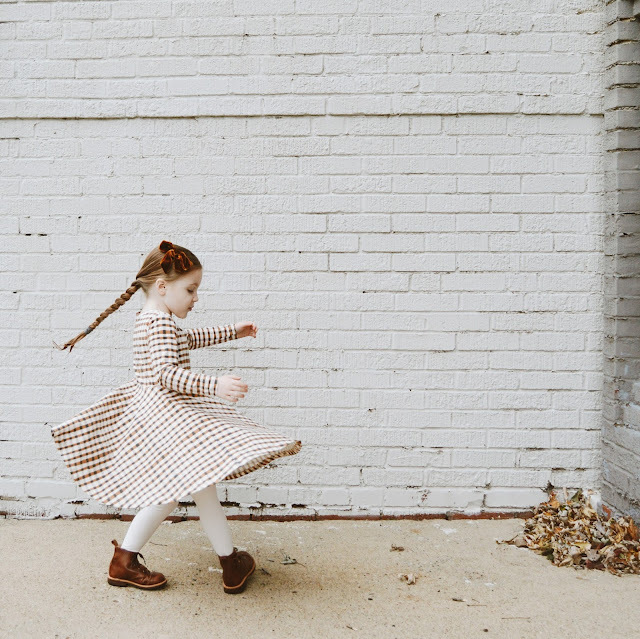 This pirouette dress in plaid is one of our absolute favorites and it'll be perfect for Thanksgiving and ALL of the upcoming holidays! I just love seeing Bella twirl her day away in pretty dresses and she loves this one just as much as I do. 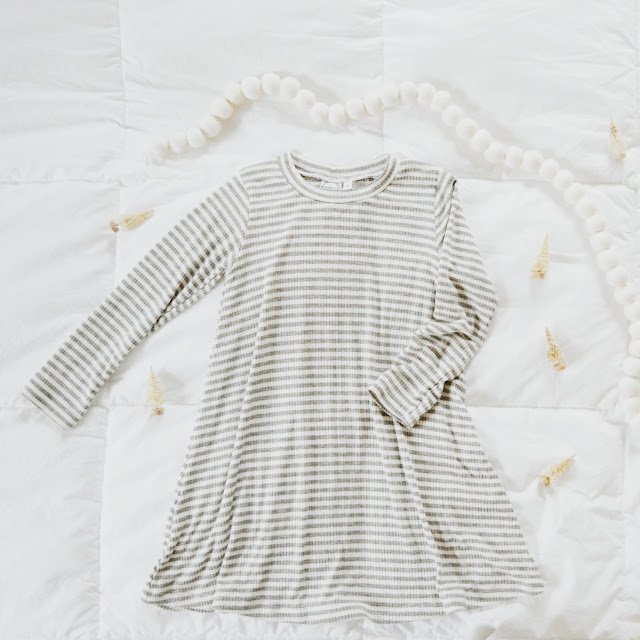 This swing dress in grey stripe is also a big favorite, it's made from the absolute softest thermal fabric for optimal warmth and comfort, basically it's like wearing pajamas without actually wearing pajamas and I totally want one of these dresses for myself, Bella has been wearing it constantly and it's so cute paired with tights and little boots. Besides cute and quality made clothes, one of the biggest reasons we love Bumbelou is because they give back! 10 percent of Bumbleou's proceeds from each item sold goes to Compassion International to help underprivileged children around the world. How great is that? There's some other adorable items available over in her shop and that pretty plaid dress will be restocking soon as well so make sure to check them all out and snag a piece or two (or three) up! Family traditions are super important to us and I'm so excited to add a new tradition to our holiday season this year! The Giving Manger! I first came across this last year and immediately fell in love with all that this is about and the meanings and lessons behind it. 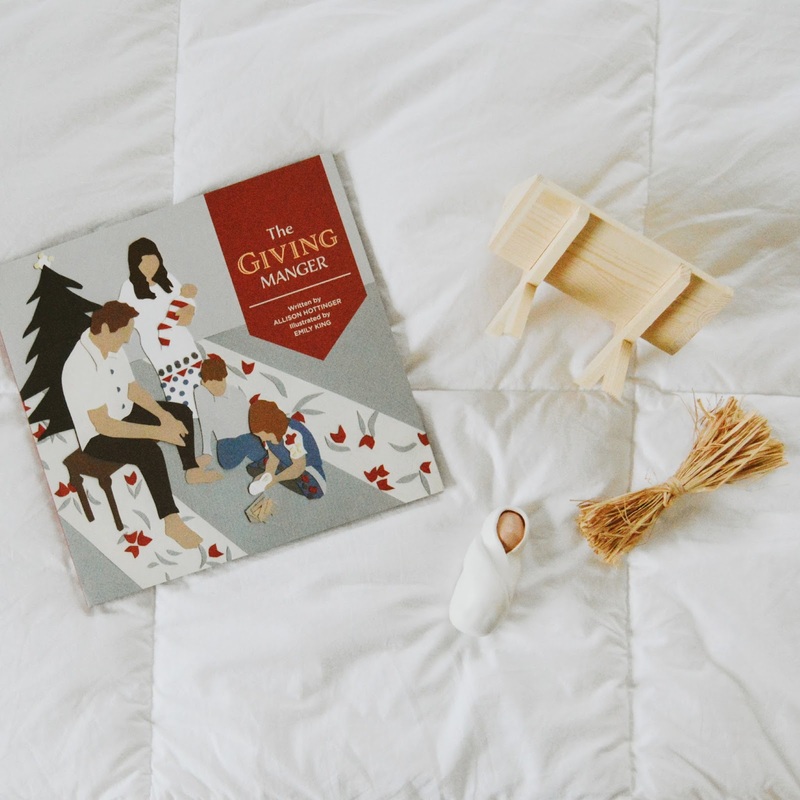 The Giving Manger is a fun and interactive Christmas tradition that helps parents teach their little ones to give back, serve others and most importantly, about the true meaning of Christmas and the real reason for the season, Jesus! Each giving manger gift box comes with a lovely book that explains the tradition of the giving manger, a little wooden manger, a bundle of straw that after acts of service and giving are done a piece of straw can be placed in the manger, and on Christmas morning place the baby Jesus in the manger full of acts of kindness, giving and service. We'll be bringing this out the day after Thanksgiving and I can't wait to start using it as a tool to teach Bella to give back even more and do kind things for others, such a great teaching tool and I know she's just going to love it! 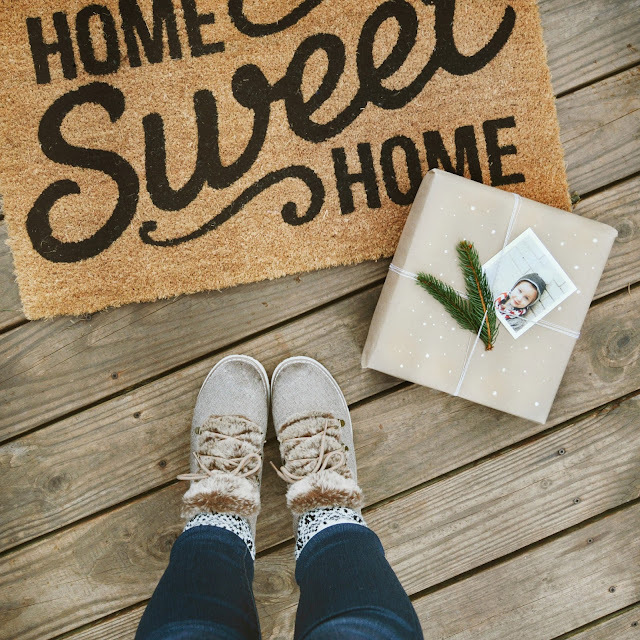 Jesus was truly about serving others and giving, and this is the perfect way to bring that spirit of service and an extra focus on Christ into your home during the holidays which are otherwise busy and rushed. 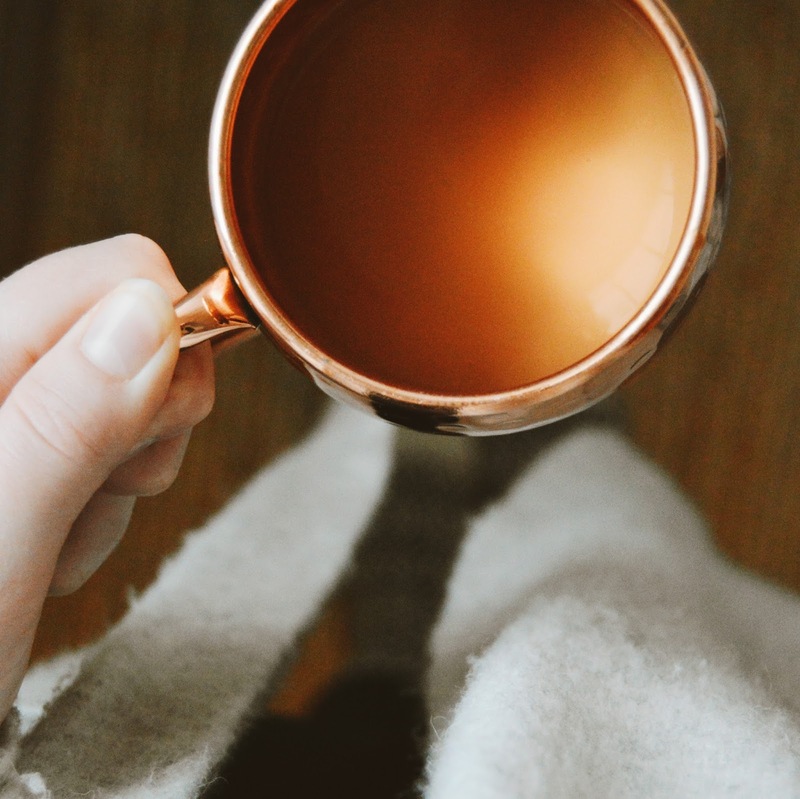 Copper mugs have been on my wishlist for a long, long time, I just love the look of copper so I'm super excited to add these pretty hammered copper barrel mugs from Danae Supply Co. to our ever growing mug collection! Perfect for hot cocoa, or mocktails or cocktails, or really whatever you like! They're so shiny and festive so you can bet they'll be making an appearance for hot cocoa and lots of marshmallows during the "spa day" that my mom and I are hosting together for my sisters, stepdaughters and sisters in law on the Saturday after Thanksgiving! These mugs come in sets of two as well as sets of four AND there is also several gift sets of copper mugs and copper shakers to choose from, so if you're stumped on what to gift to that hard to buy for person this year, grab one of these gift sets and you're all set, you'll just have to do the gift wrapping! 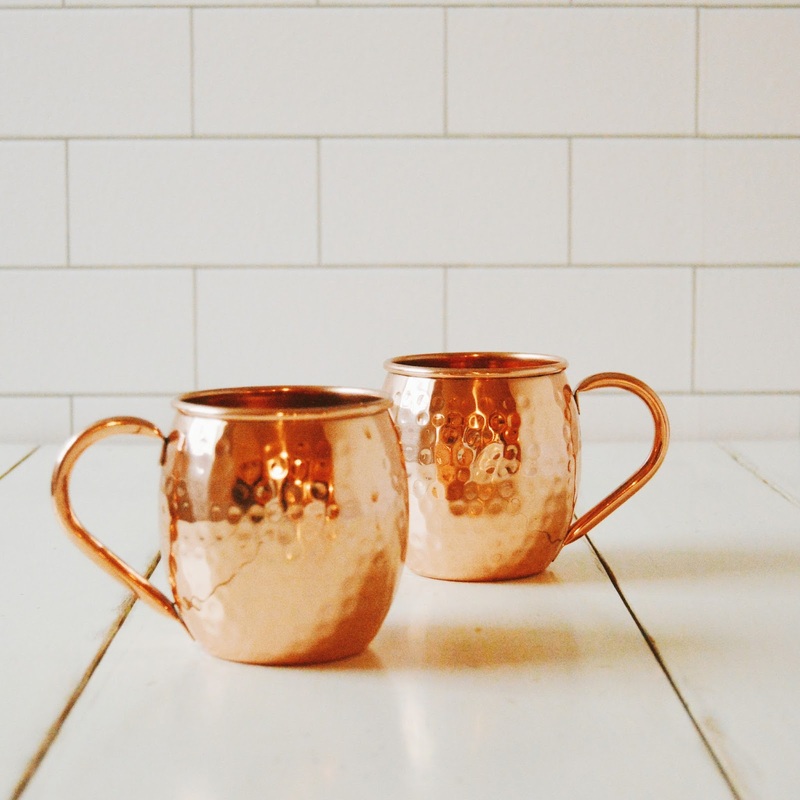 These handcrafted 100% copper mugs are sure to be the shiniest and most talked about present you receive or gift AND they're something that can be shared and used all year long! WHAT ARE YOU LOVING SO FAR THIS MONTH? HAPPY HOLIDAYS!